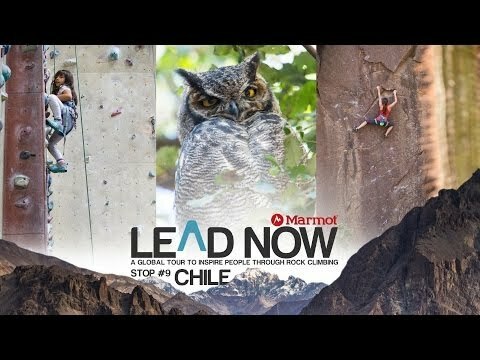 Turkey marks stop #7 of Marmot's Lead Now Tour (www.leadnowtour.org/), a global tour to inspire people through rock climbing and raise $10,000 a month for eleven different non-profit organizations. While in Turkey, the Lead Now team finds comfort in the company of friends from home. Paige joins forces with Chris and Heather Weidner to explore the open air markets, ancient Roman ruins, and steep limestone caves of Geyikbayiri. 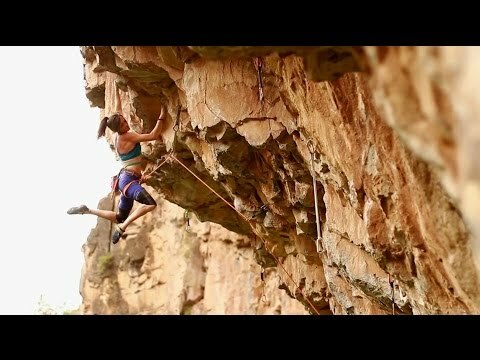 When these two strong ladies project hard sport lines together, Heather takes down Ikarus (5.13c/8a+) and Paige completes Sarpedon (5.14a/8b+). But what happens in between send burns might surprise you!